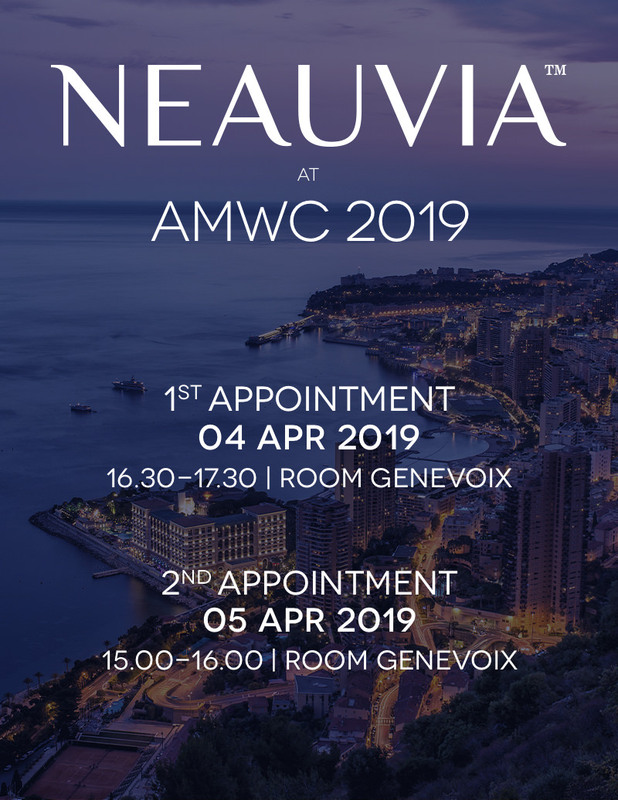 For another year NEAUVIA will be present at the annual congress AWMC in Monte Carlo. The 15th edition of Aesthetic & Anti-aging Medicine World Congress, the world’s largest event for Global Aging Management, will take place from the 6th to the 8th of April. Over the last 15 years AMWC has played a key role in underpinning the scientific understanding of global anti-aging management, attracting, every year, about 10.000 participants coming from more than 120 countries. NEAUVIA will take part in this important event at BOOTH N2 in RAVEL ROOM, situated on the 1st floor of the Grimaldi Forum, where it will be possible to be informed on the latest products and developments. 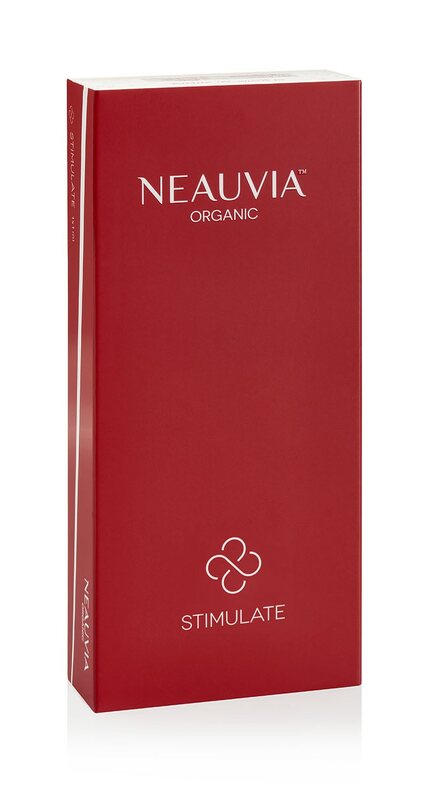 Moreover the WORKSHOP “Neauvia Aesthetic Global Corrections: the state of art” will be held on the 6th of April, from 3pm to 4pm in Room Genevoix by Professor Nicola Zerbinati, together with Prof. Alberto Calligaro, Prof. Alberto Passi and Prof. Pier Camillo Parodi. An EXCLUSIVE GIFT will be given to the first 100 workshop participants.